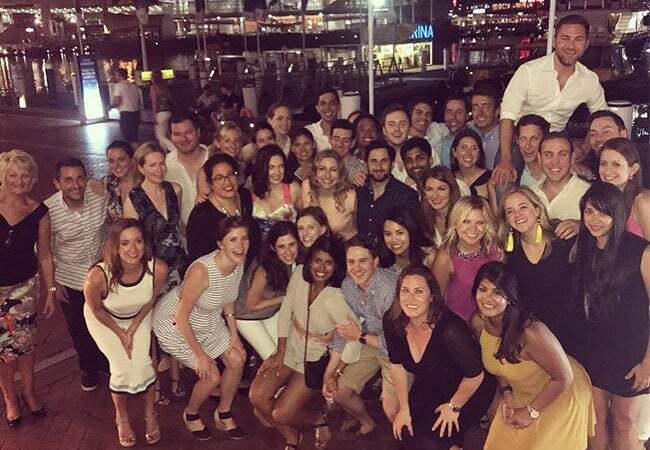 In January, a group of MBA students traveled to Sydney for the “Doing Business in (DBi) Australia” course. 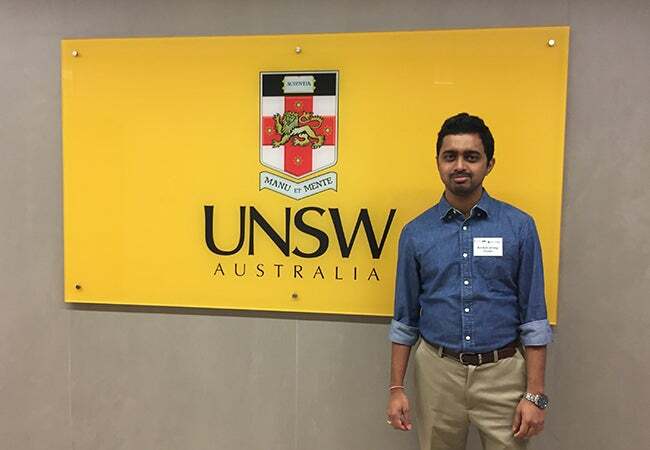 They attended lectures at the Australian Graduate School of Management (AGSM) at the University of New South Wales, studying topics ranging from the financial sector and the intersection of government and business, to business norms in Australia. 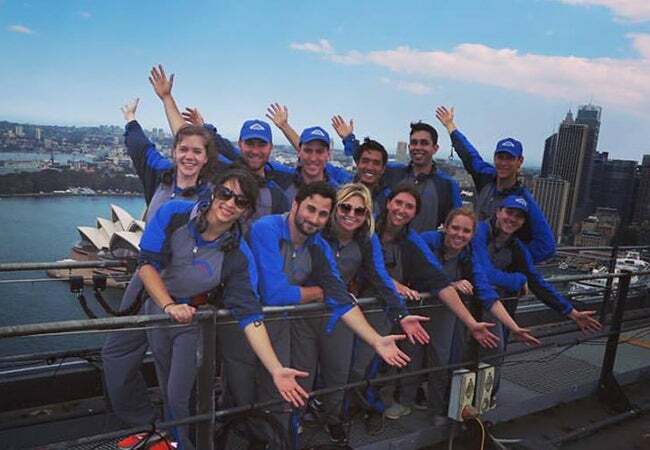 Additionally, the group braved new heights with the Sydney Harbor Bridge Climb.